Fashion film awards with the three amigos at the CinéFashion Film Awards held at the El Capitan Theatre in October 2017. 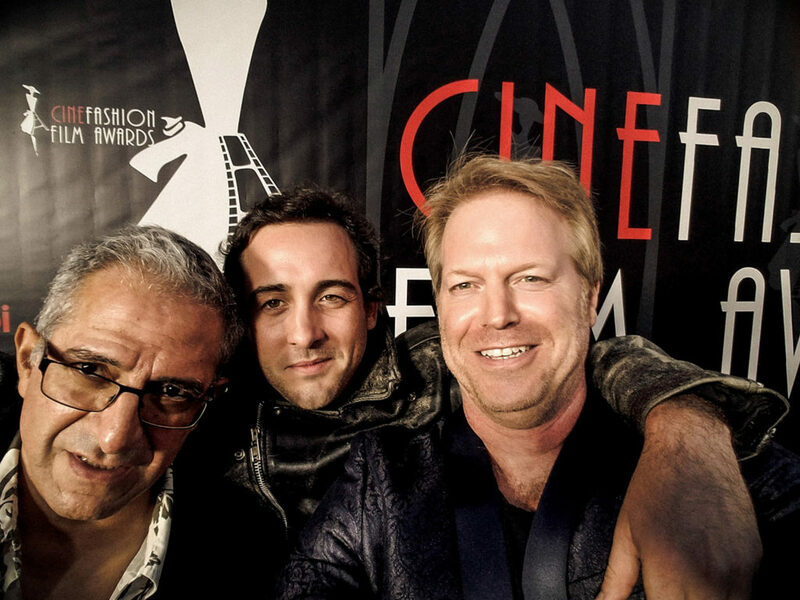 Brandon Bernath (middle) was nominated for Best Actor in The Selfie That Changed The World shot by Roberto Correa (left), styled and produced by Lorraine DuRocher and written and directed by Greg McDonald (right). The awards show was broadcast on the cable channel Cinémoi. iCorpTv is a creative video agency and full service video production company producing high quality sharable content for your social media outlets. We conceptualize, write scripts, direct, cast, film and edit viral videos, branded films, product and promotional videos, web and TV commercials, episodic content and offer live video streaming production for businesses and advertising agencies.